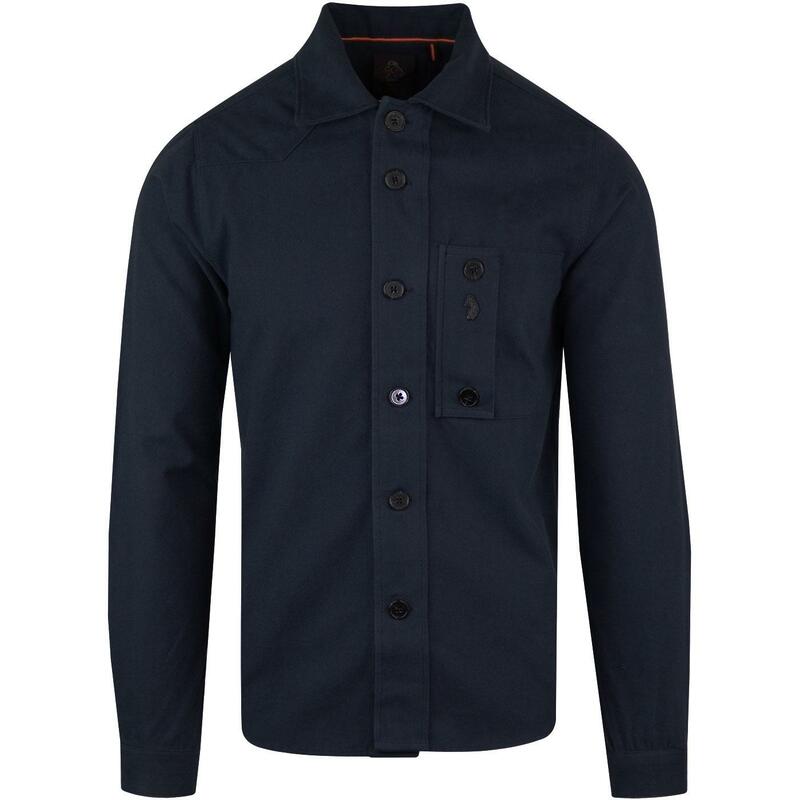 With a Retro military aesthetic, Luke 1977 bring you the Moleskin overshirt in Navy. 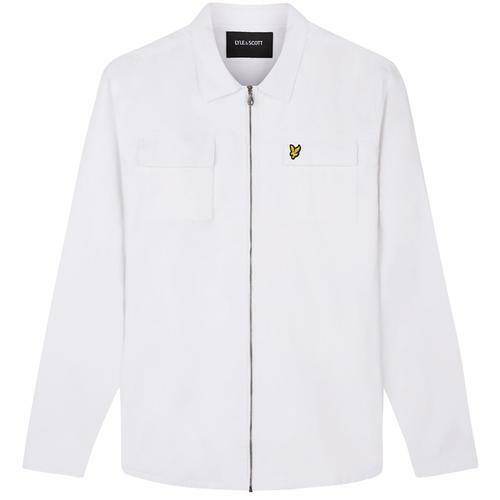 Retro oversized patch pocket to chest with unusual side opening and flap fasten. 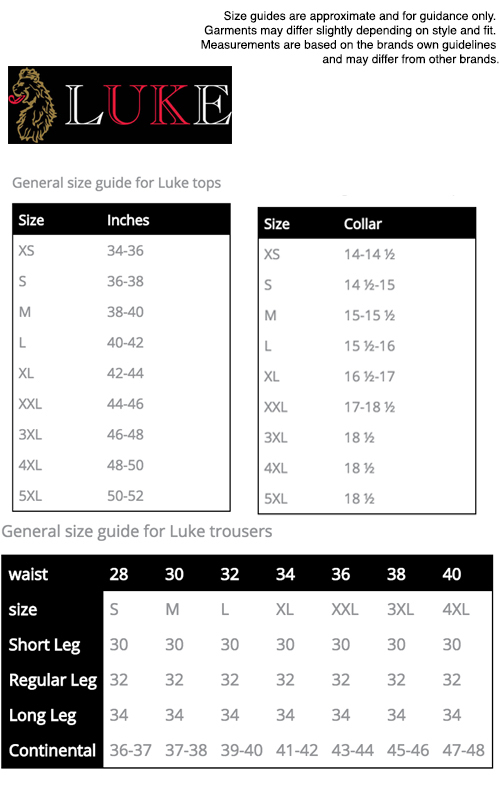 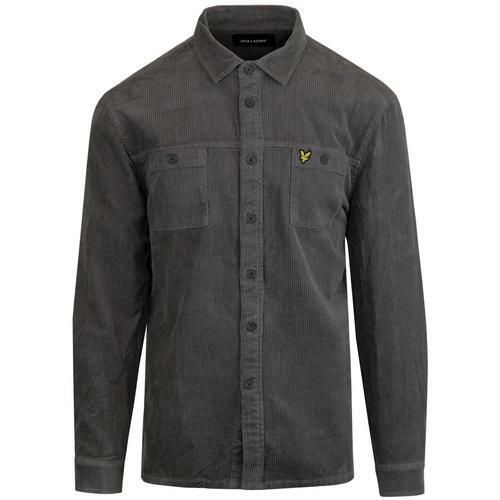 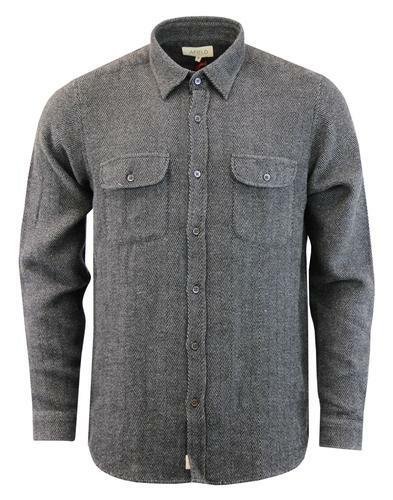 Heavy cotton twill fabric, retro large button through shirt with Luke 1977 Lion branding to chest. 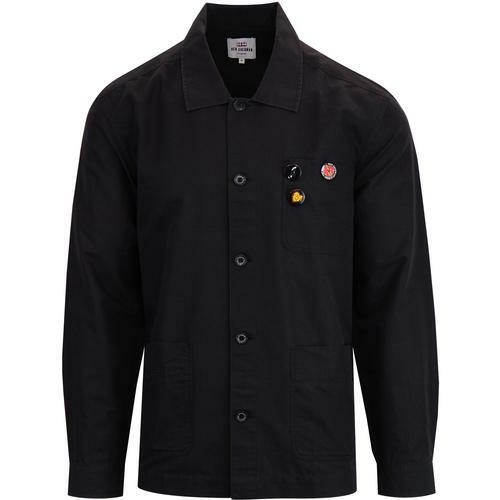 Luke 1977 Moleskin overshirt in Navy.